There’s nothing we love more than singing the praises of solid state drives. It’s such a simple DIY upgrade for your PC, but it pays dividends in vastly increased performance. And right now, if you pick up the spacious 1TB version of the Samsung 860 EVO—the best SSD for most people—you can grab a free copy of a hot new game, or a steep discount on an AMD Ryzen processor. First up, Amazon has a fantastic deal, selling the 1TB Samsung 860 EVO for just $280 with a free game code for Far Cry 5. This is the lowest price yet for this drive, though it has been hovering around $290 in recent months. 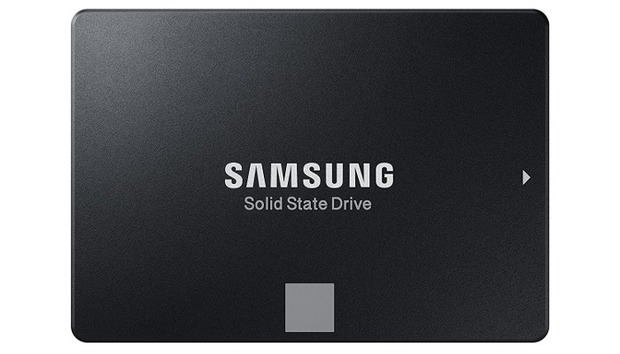 Still, this is a great price for a fantastic SSD with a large amount of storage. Far Cry 5 is just a cherry on top. The free game offer expires on Saturday, April 28, just before midnight Pacific time. If you’re looking to build out a whole new PC rather than build up your game backlog, Newegg’s also offering a bundle deal with the SSD, but with a 6-core processor. For today only, you can get 1TB Samsung 860 EVO and the Ryzen 5 1600 CPU for $400. That’s about $56 cheaper than you’d pay if you bought these items separately on Amazon. 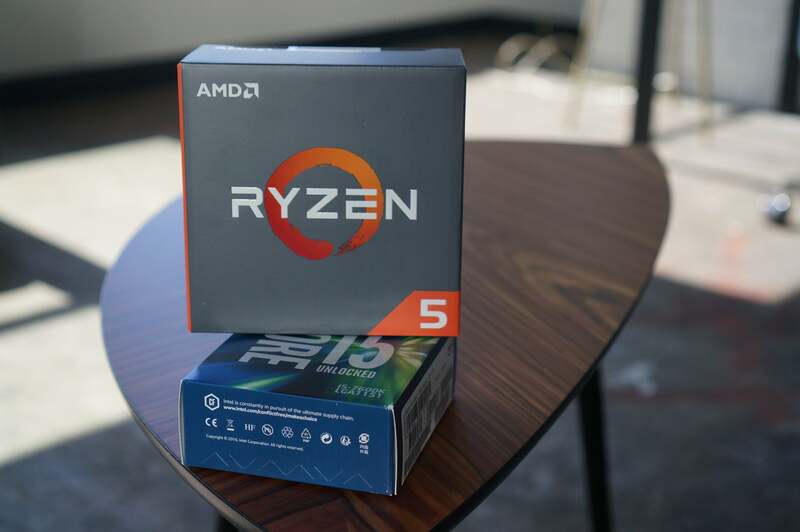 Now that 2nd-gen Ryzen CPUs have arrived, it’s a great time to find deals for first-gen Ryzen processors on the cheap. The Ryzen 5 1600 packs six cores and 12 threads humming along at up to 3.6GHz. If you snag this deal, be sure to check out PCWorld’s guide to Ryzen motherboards to make sure you pick the right hardware to match.